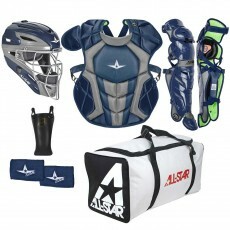 Anthem Sports offers the top brands in catcher's gear including Rawlings catcher's sets, Wilson EZ Gear Kits, Easton box sets, Mizuno Gear, Louisville Slugger catcher's sets, All Star youth catcher's sets, Champro and more! 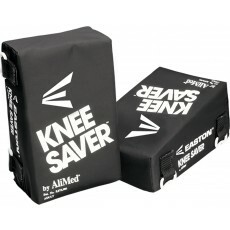 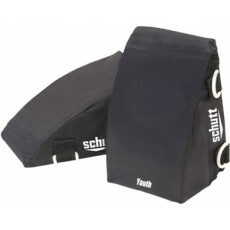 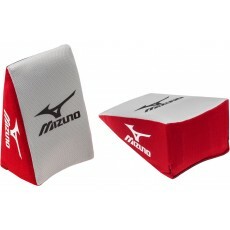 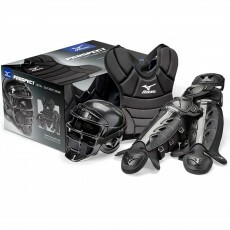 Shop Anthem for easy-on velcro youth catcher's equipment that fits any program's budget. 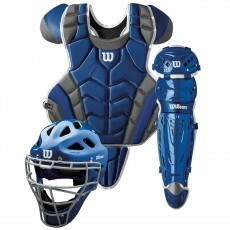 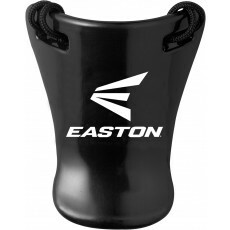 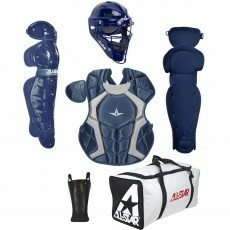 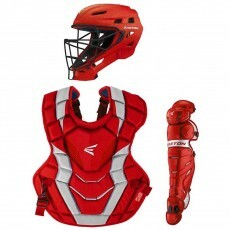 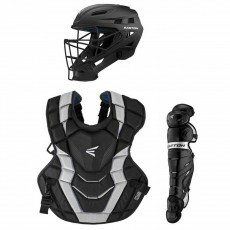 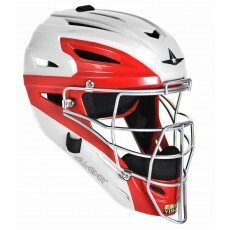 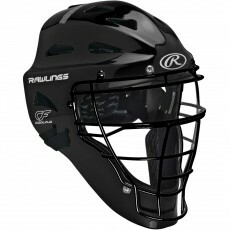 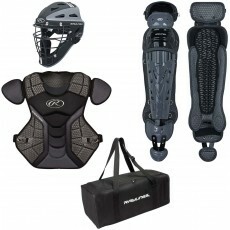 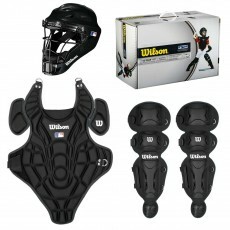 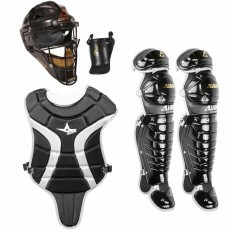 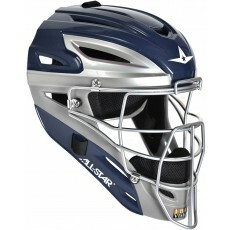 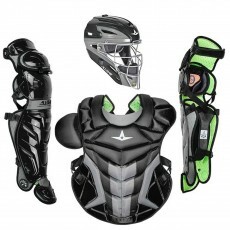 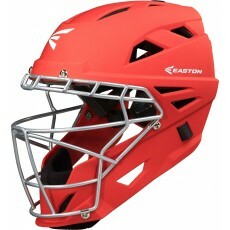 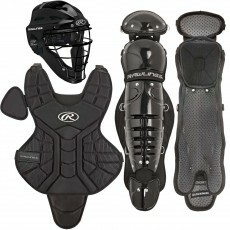 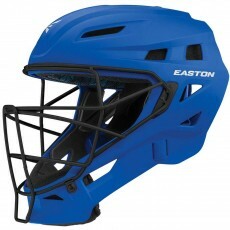 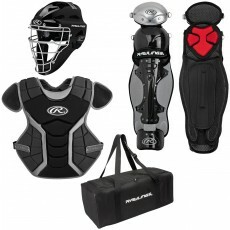 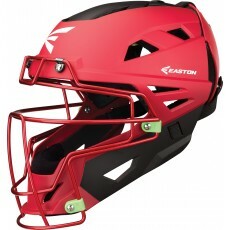 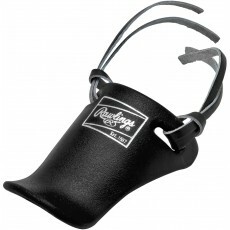 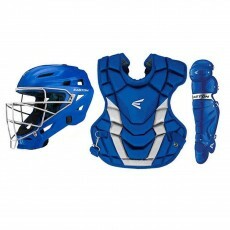 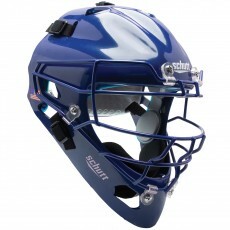 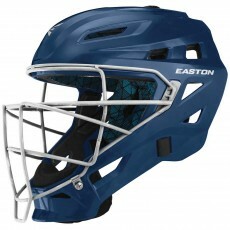 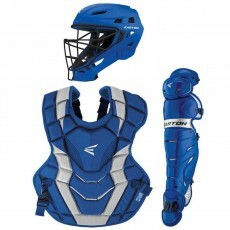 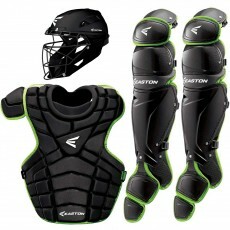 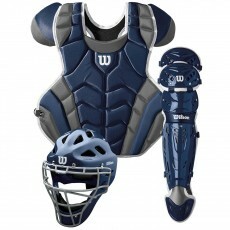 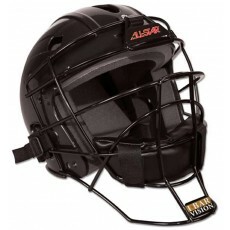 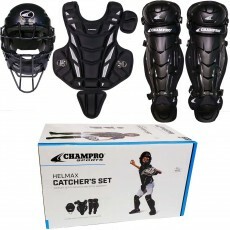 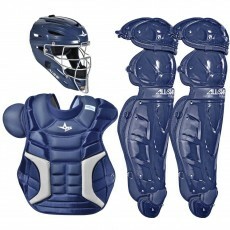 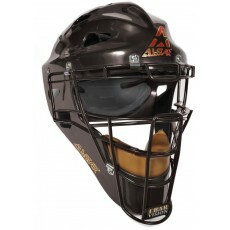 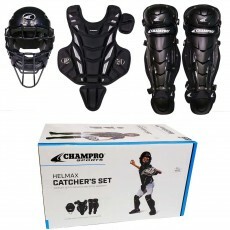 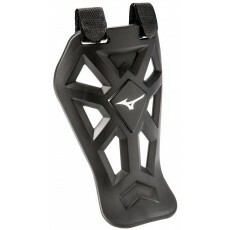 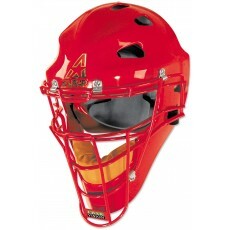 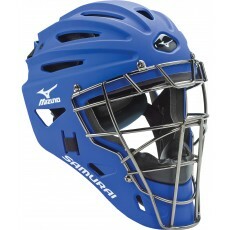 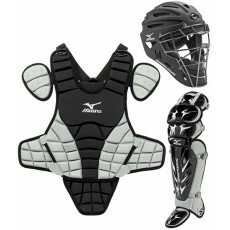 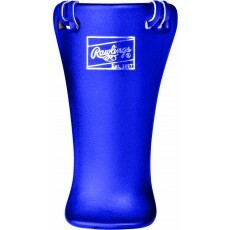 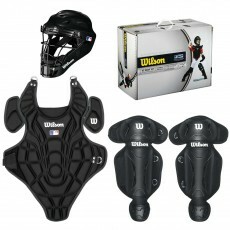 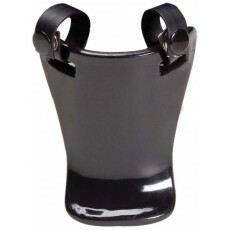 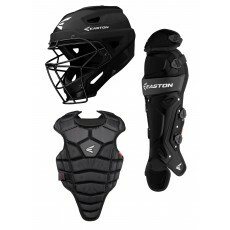 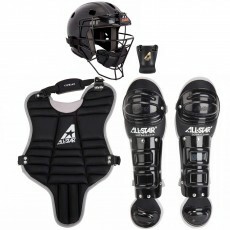 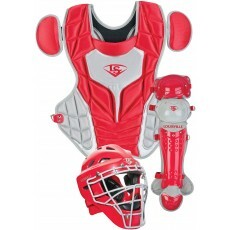 We also offer top-of-the line gear including Easton leg guards, chest protectors and top catcher's helmets. 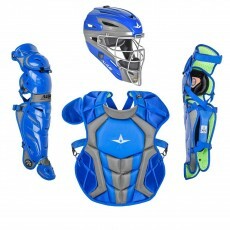 From tee ball catcher's equipment to high school and college catcher's gear - Anthem Sports has you covered!